The Russian Defense Ministry has said that it is continuing to scale down its military presence in Syria, with the recent transfer of four Su-25 aircraft to Khmeimim airbase part of a planned troop rotation. “In accordance with the order of the Supreme Commander of the Armed Forces of the Russian Federation, the Ministry of Defense of the Russian Federation is implementing measures to reduce Russia’s military presence in the Syrian Arab Republic,” Defense Ministry spokesman Major-General Igor Konashenkov said on Thursday. 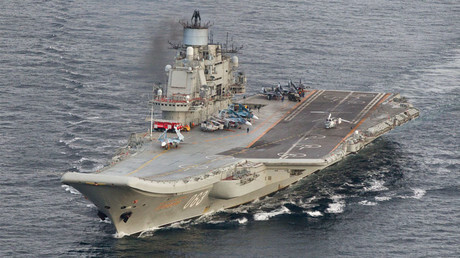 He added that the Russian Navy’s aircraft carrier, the Admiral Kuznetsov, and its group, which numbers more than 40 naval aviation aircraft, will be the first to return from the Mediterranean Sea to their base in Severomorsk, where Russia’s Northern Fleet is permanent stationed. “In addition, the first six Su-24 bombers have already been relocated from the Khmeimim airbase to the territory of the Russian Federation. The withdrawal of other aircraft, as well as pilots and technical staff from the territory of the Syrian Arab Republic is planned for the nearest future,” Konashenkov noted. He also said that, in the meantime, four Russian Su-25 airplanes, which NATO calls Frogfoots, have been deployed at Khmeimim, explaining that the transfer is part of a planned troop rotation. “As part of the planned rotation of aircraft, four Russian Su-25 planes recently joined the Russian Air Group at the Khmeimim airbase,” he said. These aircraft are equipped with modern navigation and sighting systems, according to Konashenkov. 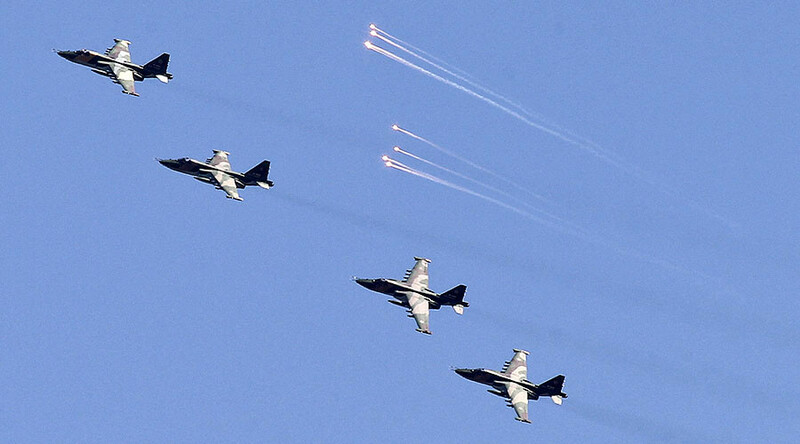 Fox News reported on Wednesday that four Russian Su-25 jets have arrived at Khmeimim and, citing unnamed US military officials, was quick to claim that this meant Russia is not actually pulling out of Syria. “The attempts of some Western media to ‘forget’ some facts, so that, clinging to other ones they could shout about an alleged ‘increase in Russia's military presence in Syria,’ are nothing more than a primitive propaganda hoax,” the major general said. Russian President Vladimir Putin ordered a partial pullout of military forces from Syria after negotiating a ceasefire deal with Iran and Turkey, saying the agreement offered an opportunity to end the six-year armed conflict in the war-torn state. At a meeting with Russian Defense Ministry leadership, Russian Defense Minister Sergey Shoigu said on Tuesday that the Russian Air Force had met their primary objectives in Syria. “We have accomplished the main task that the supreme commander-in-chief had set for us last year. 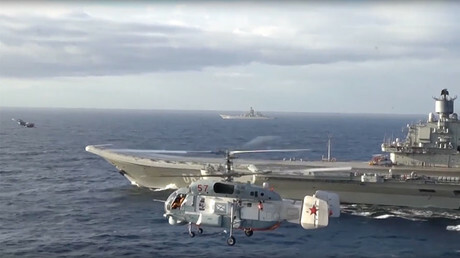 “That task required us to apply all of our efforts and capabilities to dispatch a large group to Syria, including an aircraft carrier-led group and extra aerospace resources, as well as military police,” Shoigu explained. Russian troops were deployed in Syria in September of 2015, when Russia launched an anti-terrorist operation at the request of Syrian President Bashar Assad. On December 30, 2016, a comprehensive ceasefire was announced following a truce reached between the Syrian government and opposition forces. Russia and Turkey are acting as the guarantors of that truce, which does not extend to Islamic State and Al-Nusra Front terrorists.